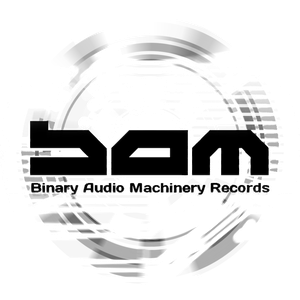 BAM Records is a collaboration between a group of old friends and Electronic Music lovers. The concept behind BAM is to provide a platform for artist and friends, not necessarily focused on a particular style but on quality and innovation. 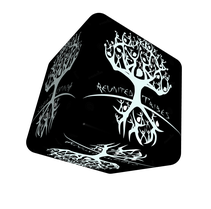 CHILL-ELECTRO-PROGRESSIVE, FULL ON, FOREST and the TWILIGHT corner. However that doesn`t mean that we are not open for anything else what is good and has substance. 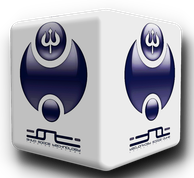 The legendary "Shiva Space Technology" record label!